World Aquaculture publishes two types of general articles, Feature and Short, which differ in content and length. Feature articles are 2,500 to 4,000 words in length and address multiple aspects of a broad topic area. 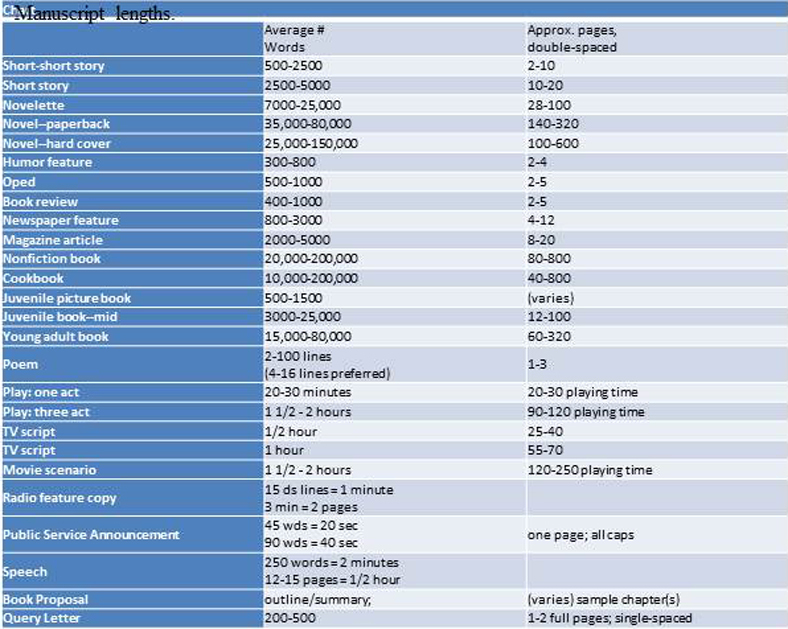 Short articles are 1,500 to 2,000 words in length and focus on a specific topic. Both are written in the same style and format and are commonly illustrated with photographs and line art. “Articles” published in World Aquaculture must be written in English with in-tent to convey technical information to non-specialists and the general public. Therefore, specialist jargon must be avoided, and the article must be written in everyday language familiar to readers of international news magazines such as Time, Newsweek and “interpretive” publications such as Discover. World Aquaculture magazine employs metric units of measurement exclusively. The text in MS Word must be submitted as an electronic file via e-mail. Submission of photographs and illustrations is highly encouraged and should be used to reinforce a statement graphi¬cally (short articles) or to extend the ma¬terial (long articles). Authors should pro¬vide no more than 12 high resolution photographs; each numbered with a corresponding caption typed on a separate page of the text (keyed to the number on the photo¬graph). The name of the photographer must be included with the caption. Photographs taken by someone other than the authors must include a writ-ten copyright release, signed by the photographer that gives World Aquaculture permission to publish the photograph. The author is encouraged to designate those photographs considered essential: however editorial discretion will prevail and may limit the number of photographs that ac-company an article. When appropriate, photographs should be cited as a figure in the text of the article. Photographs that provide ‘background enhancement” to the articles do not need to be cited as figures in the text. • Photographs should be submitted as e-mail attachments or on CD, and must be a mini¬mum of 400 pixels per inch and saved as a TIFF file. JPEG images are for use on the web only and are not acceptable in printing. • Line Art in the form of diagrams, maps or graphs must be high resolution (>400 dpi) and provided as an electronic file. All graphics must be submitted separately (not embedded in the text file). Line art drawn free hand or produced on a dot matrix printer is not acceptable. All line art must be cited as a figure in the text of the article. All figures must contain a legend/caption provided on a separate page of the text. Line art prepared using Power Point or other presenta¬tion slide software does not work as a printed illustration. • Do not use the equation feature of Word. Type it in regular text. A sidebar provides information in a framed box that is visu¬ally separated (highlighted) from the main text. Sidebars generally provide information to the in-terested specialist without detracting from the message directed to the general reader. The sidebar should be submitted as a separate file via e-mail, and may include tables, line art and photographs. Presentation of large quantities of data in tabular form in articles is discouraged because it detracts from the flow of the text. Small, concise tables that comple¬ment the text are acceptable. Tables must be constructed using only tabs, no bars, lines, grids or color. Do not use the Word table tool. Tabular material must be submitted as copy separate from the text. Follow the “Harvard” style for all references, listing author(s) last names and the date in parentheses in the text. In the case of multiple authors (more than three), et al. should be following the first author. At the end of your paper, in the References section, list all literature citations alphabetically and chronologically, following the examples provided. Only literature cited in the text may be listed in the References section. Do not list personal communications in the References section. These must be listed as numbered notes in the Notes section, immediately following the text. In the Notes section, include the address, organizational affiliation, electronic mail ad¬dress, and fax number of at least the designated corresponding author and any or all of the other authors. Journal titles must be spelled out. Abbreviations are not acceptable. Lois, 0. J., A. C. Ponie and P. Smith. 1993. Control of reproduction of the vaccines for fish. Journal of the World Aquaculture Society 45:23-35. Boyd, C. E. 1982. Water quality management for pond fish culture. Elsevier Scientific Publishing Company, Amsterdam. The Netherlands. Stickney, R. R., editor. 1986. Culture of nonsalmonid freshwater fishes. CRC Press, Inc. Boca Raton, Florida, USA.